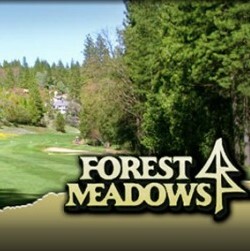 Forest Meadows Golf Course, by Robert Trent Jones Jr. is now a 9 hole design, 2.440 + yards and 4 Tee Positions. 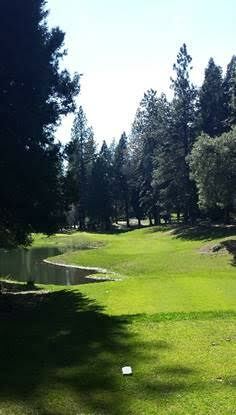 The course weaves through towering Pines and Oaks and around the Café On The Green for refreshments between holes. Located in Forest Meadows, 4 miles East of Murphys, and is open to the public. 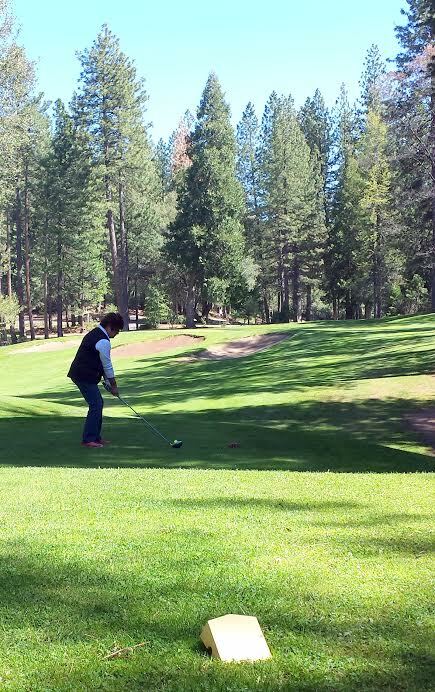 The course provides opportunities for avid golfers and beginners alike. Join us for a casual lunch at the Cafe on the Green patio overlooking the ninth green. Watch our weekend golfers approach shots and putts on the final hole. 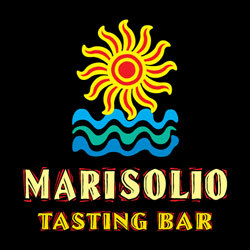 The restaurant is open Friday through Sunday 11am-3pm. Host your special events here. Perfect for golf outings, weddings, birthday parties, anniversaries and more. Closed Mondays but use the $10 honor box and play all day!